Replacing a computer can be costly, and at Tech ER, our team understands this. 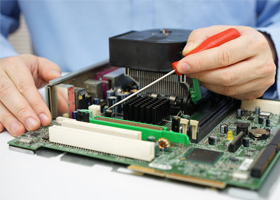 Rather than spending your hard-earned money on a new computer, you can have your existing desktop, laptop PC, or Mac repaired by our team. Stop by our store to learn more. When you visit us, you’ll be greeted by a friendly and knowledgeable team of service technicians. Providing great customer service is our top priority. Let us know what we can do for you. 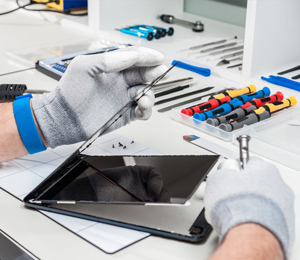 We’re committed to doing high-quality computer repairs and turning them around within 2 – 3 days, if not sooner. You’ll find straight-forward, transparent service pricing with us. 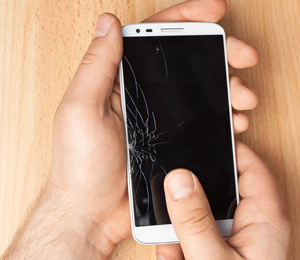 Repairs that can be completed quickly will be charged a “half rate” of $35. On the other hand, more time-consuming repairs will be charged a “full rate” of $68, plus the cost of any parts needed. 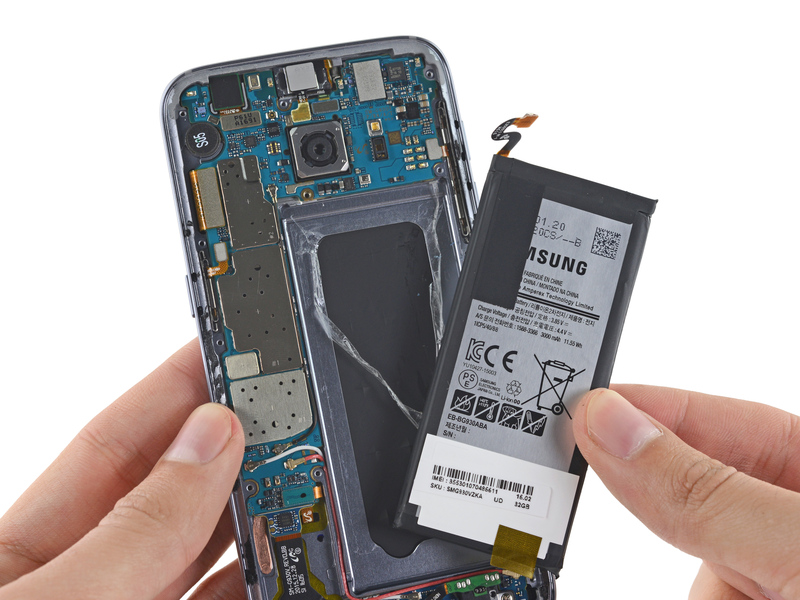 Even if your computer repairs are extensive and time-consuming, the full rate charge of $65 remains the same. This is a part of our commitment to give Tullahoma’s residents affordable computer repairs they can depend on.